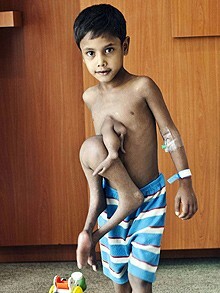 This Indian boy was born with extra arms and legs growing out of his abdomen. Deepak Paswaan from Bihir, India had a parasitic twin conjoined to his stomach. For years he had to live with this bizarre condition, although his strange appearance led to him being worshipped as a God. Hindus would visit his house believing him to be an incarnation of Vishnu, a Hindu God who is depicted with multiple limbs. 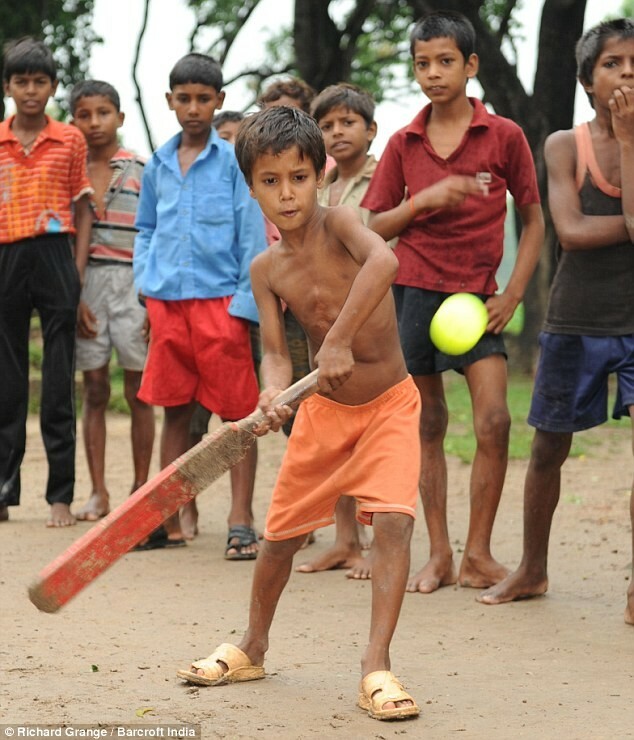 But in 2010, with Deepak’s parents uncomfortable with the attention he was receiving, they appealed for help and a hospital in Southern India removed his extra limbs with pioneering surgery. He is now fully healed and now lives a normal life.